Burst pipe? Water leaks? Blocked drain? Need an emergency plumber in Bristol? Plumbing Bristol are available for all plumbing emergencies in Bristol around the clock – 24/7, all year round. Don’t panic, we’ll have your emergency plumbing problem fixed today, getting your property back to normal in no time at all. Need an Emergency Plumber – Why Plumbing Bristol? Emergency plumbing issues can unfortunately arise and we understand they can happen at any time of the day, that’s why our friendly professional team are available 24 hours a day, 365 days of the year. We aim to respond to all call outs fast in order to fix problems in your home quickly to minimise inconvenience and potential damage as well as preventing future plumbing issues. 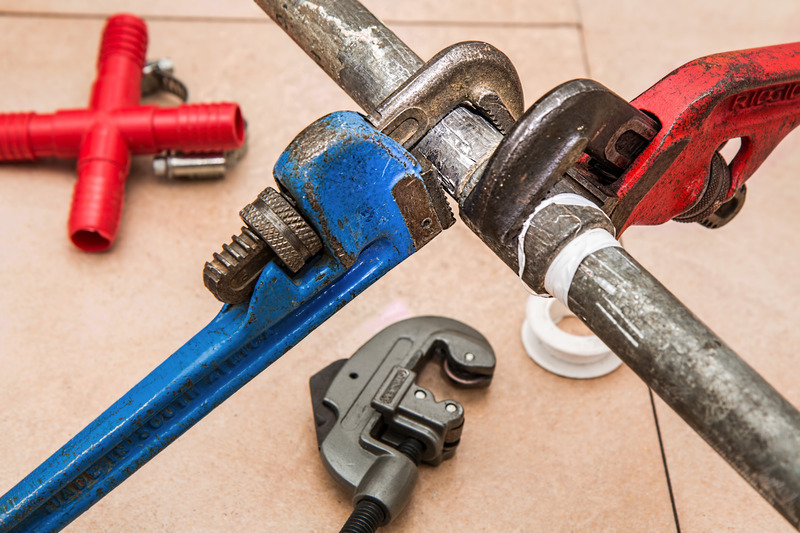 If you need a plumbing service fast, the best thing to do is give us a call. We’ll be happy to give you immediate advice over the phone before we visit to minimise damage or take action before our plumbing engineer gets to you. Call us now for immediate assistance or use the contact form and we’ll call you back. We’re ready to help day and night, all year round.